I started thinking a month or so ago that I would like to host some type of organizing challenge once the new year rolled around. The closer the end of the year came, the more that wasn't the route I wanted to take. There is no shortage of organizing challenges starting this week if you are looking for a good one. I will most likely join one myself. I got a new to me camera in early December. My previous DLSR was a Sony. The new one is a Nikon. They are so very different. I feel like I am having to start over with my photography skills. I'm am no photographer, but I got to where I was happy most of the time with my pictures. I began thinking that a 365 day photo challenge would be good for working on my skills. And then I laughed, because anything for 365 days would be a stretch. Then I started looking for a good 52 week photography challenge. There were several that looked fun, but none of them where really what I was looking for. I finally realized that while a picture of something orange, the night sky, and what is in my cup might be fun and really stretch my skills, I will not be excited to look back on these pictures at the end of the year. I want to focus on taking pictures of my kids. My family. 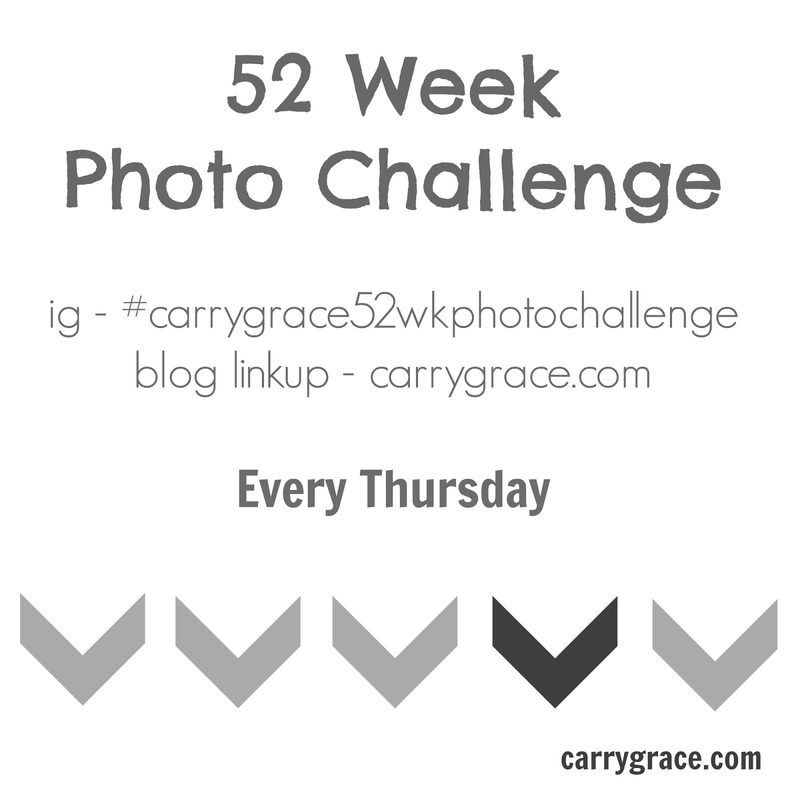 Welcome to the #carrygrace52wkphotochallenge ! The challenge is simple. Pick up your camera and take pictures of your family each week. Take pictures of your kids, your husband, your uncle, and your grandma. Bonus points if you jump in the picture with your family. There are no fancy prompts. I don't want to have to wait until week 37 to take a particular picture of my kiddo. I want and need this to be simple so that I will stick with it. I will be using my DSLR, but you don't have to have a fancy camera to join this challenge. Use whatever camera, smartphone, or iPhone you like to take pictures of the ones you love. There are 2 ways to join in on the fun. 2. 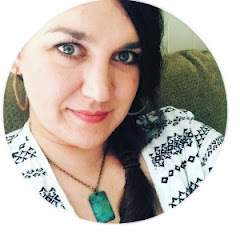 If you are a blogger, you can post the pictures on your blog and then link your blog post here each Thursday with a linkup party that will be set up. 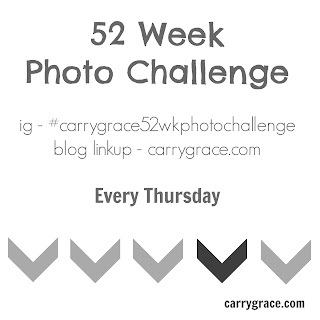 Pick up that camera and then come back on Thursday for Week 1 of the 52 Week Photo Challenge. I can't wait to see pictures of your sweet families! Let me know if the comments if you have any questions. If you want to hear me talk about the exact same thing, you can view the video here.